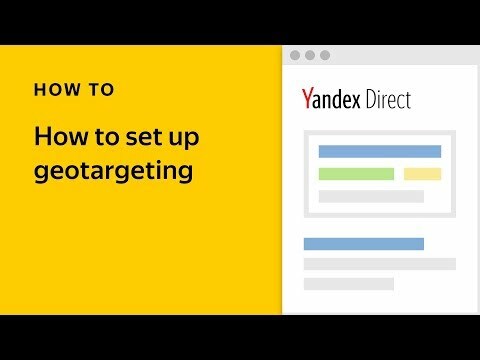 There is no shortage of factors to focus on when trying to improve your ads’ effectiveness — keywords, bids, and targeting settings — and don’t forget images for ads in the Yandex Advertising Network. With so much to pay attention to, it’s easy to overlook one factor that plays just as big a role in your ads’ success: your ad texts. They might seem less important compared to flashier features, but especially in search campaigns, text is still “king.” All the more reason to make sure that your texts are clear, concise, and convincing. We know from analyzing their behavior that users tend to click on ads with longer titles, which is why we launched the Extended Ad Titles feature. Now, instead of having part of your ad text appear in the ad title, you can choose a second ad title from 35-80 characters in length specifically for this purpose. Your ad texts can be up to 81 characters long. Our experiments have shown that this can increase your ads’ CTR by up to 5% on desktops and up to 10% on mobile devices. But that’s not all! We also noticed that ads with blatant punctuation errors get less traffic than they should. Errors in ad texts decrease users’ trust, so take this opportunity to make sure your ads are carefully punctuated. Remember that an ad text can contain up to 15 punctuation marks that are not included in the general character count: periods (. ), commas (,), quotation marks (""), colons (:), semi-colons (;), and exclamation marks (!). Please note that the ad layout requirements have not changed, and punctuation should only be used as they are intended. N is the number of the cell with the text. Is this a new type of ad? Do I need to redo my campaigns? No, these new options are part of an ad format you are already familiar with. Your current ads will continue to display correctly, including Extended Ad Titles. When text from your ad is carried into the second ad title, you can use the newly freed space to further describe the advantages of your offer. Remember that the second ad title does not always appear — it depends on the amount of space the two titles take up. We recommend coming up with a second title that complements the first one but is not necessary for the ad to make sense. Short and catchy phrases like “Up to 70% off!”, “Free delivery”, “In stock”, “Next-day delivery”, etc. are a good bet. You can also write several ads with different second titles and add them to one groups of keywords. After a few weeks of circulation, you will be able to see which is the most effective. 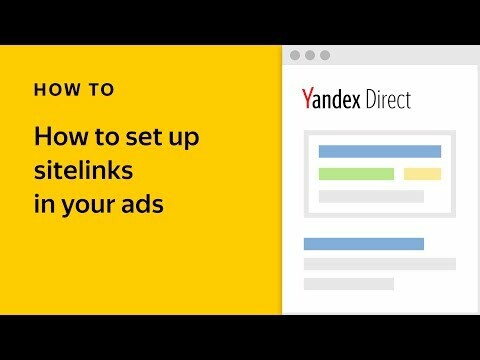 Will these ads appear in the Yandex Advertising Network? We are currently testing this format, and will let you know as soon as it is available. 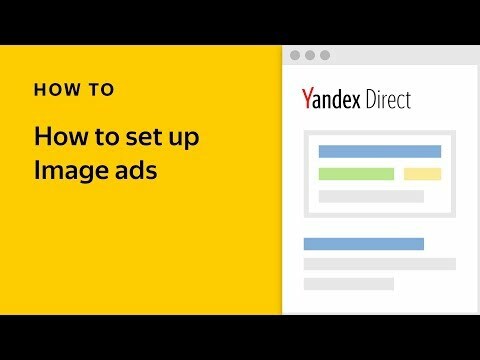 Can I copy ads from Adwords into Yandex.Direct? Yes, you can do so using a CSV file. You can find a description of the new ad requirement in the help section.